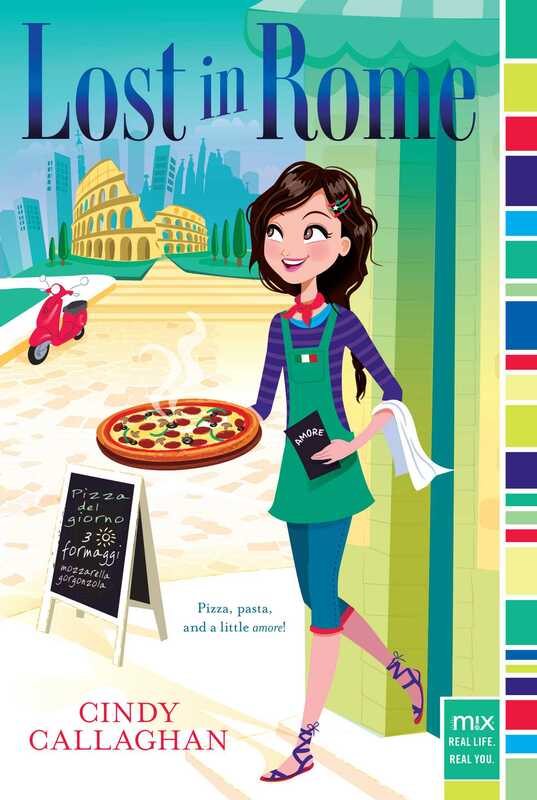 When Lucy heads to Rome for the summer, she’s is in for pizza, pasta, and a little amore in this M!X novel from the author of Lost in London. 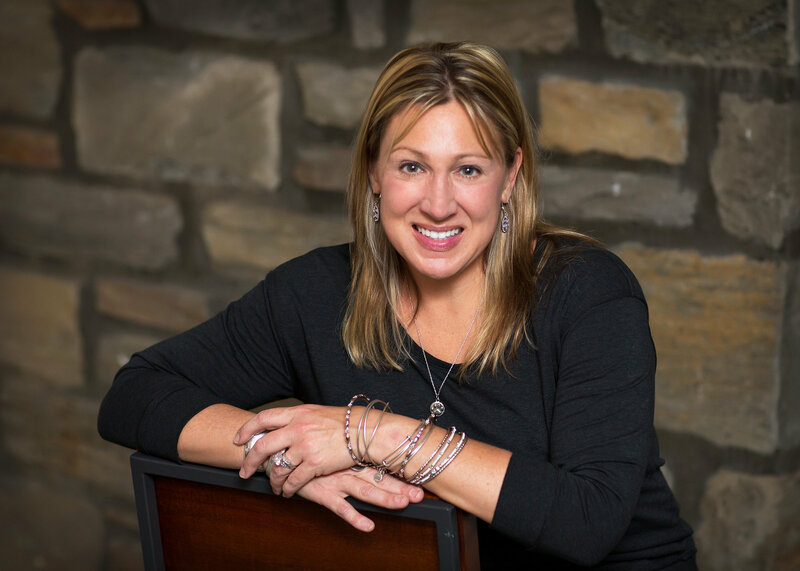 Lucia “Lucy” Rossi thought she was going to be a camp counselor for the summer, but, thanks to a very fortunate twist, she ends up in Rome, Italy, helping out at her aunt’s restaurant, Amore Pizzeria. Lucy can’t wait to see some ruins, eat all the gelato she can, and maybe say a few buongiornos to some cute Italian boys. But Lucy arrives to Italian trouble. Her aunt is in danger of losing her business, thanks to a flashy new pizzeria down the road that is all style, but no substance. In order to try and save the shop, Lucy decides to employ a very unique version of matchmaking—making matches based on customer’s pizza preferences. Soon, word of the American matchmaker gets out, and it looks like the business might be saved! Or so she thought—until someone decides to try and sabotage the newfound success of Amore pizza. Can Lucy figure out who might be behind everything? Or will her family being saying ciao to Amore Pizzeria for good? I’d been planning to be a counselor-in-training at Camp Hiawatha, but there was an issue with fleas, mice, lice, and snakes and the camp closing, leaving my summer wide open. The only question was, what would I do with all my free time? Thankfully, my parents were able to make alternate plans. “It’s all set,” my mom said. My great-aunt Maria was my dad’s aunt, and she was more than great, she was my favorite relative in the adult category. She was sweet, nice, an amazing Italian cook, and she owned this insanely cute pizzeria. Plus, I always felt like she and I had some kind of special connection—like a bond or something. I can’t explain it exactly. Oh, and that pizzeria she owned? It just happened to be in Rome. Rome, Italy! Basically, Aunt Maria is all that and a plate of rigatoni, if you know what I mean. “The secret sauce?” I asked in awe. “That’s a major deal,” Mom said. Just then a girl who looked a lot like me—long dark curly hair, light skin, brown eyes, except she was taller, prettier, older, and more stylish—walked into our parents’ room, where we were talking. A cell phone was glued to her ear. Maybe I should tell you who “she” is: my older sister, Gianna. She’s like my best friend. There’s no one I’d rather be with for two weeks in Rome. Next year she’ll be a junior in high school, where she is most often seen with a glitter pen and scrapbooking scissors. Me . . . not so much. I’m more of a big-idea gal. Then she builds or glues or sews or staples my ideas into reality. “Do you think she still has Meataball?” I asked. I had visited Aunt Maria and her pizzeria years ago, and I vaguely remembered her cat. “Right,” I said. “Reality.” But sometimes reality was so boring. Fiction—my fiction—was way better. I’m pretty sure I’m the best writer in my school, where I’m a soon-to-be eighth grader. “It depends on if I have to take some kind of oath that could only be broken in the event of a zombie apocalypse,” I said. “Roger that, Dad,” I said. “I’m pretty sure they have glue guns in Italy. Or maybe you could refrain from hot-gluing things for two weeks,” Mom suggested. Gi and I looked at each other. “ITALY!” we both yelled at the same time. We would’ve screamed way louder if we’d had any idea how much this trip would change the future—mine, Gianna’s, Aunt Maria’s, Amore Pizzeria’s, and Rome’s.